Interior design is easy when you add this high quality Ecarpetgallery Persia Tabriz area rug to your home. Keep it contemporary and comfy with this product. This area rug lasts long because it is made with quality in mind. This item's pattern is sure to make a contemporary statement. Add this high quality Ecarpetgallery Persia Isfahan area rug to your home for an instant splash of style. Make your hallway, dining room, or living room instantly more comfortable with this piece. This rug can withstand foot traffic and furniture. Keep it contemporary with the pattern on this piece. 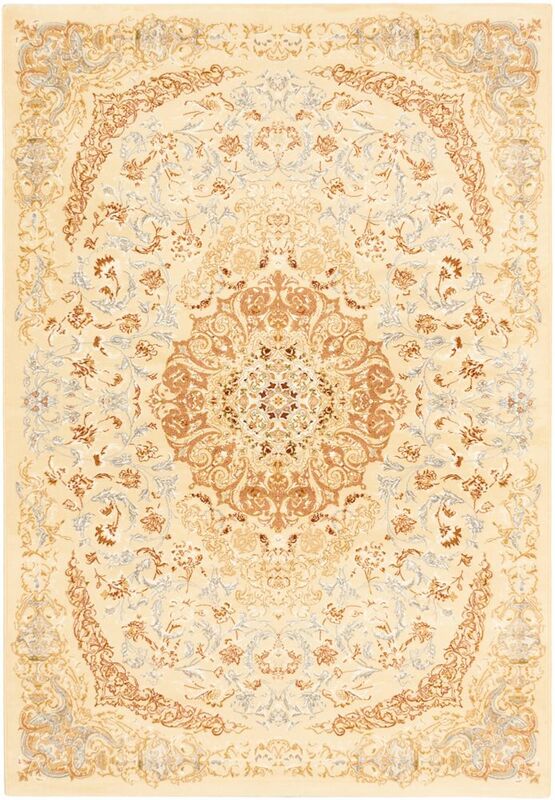 This Ecarpetgallery Persia Tabriz area rug infuses contemporary style into any room in your home. Stay comfy with this contemporary product. Its durable construction is sure to endure the constant treading of feet and furniture. Your living room, dining room, or hallway will get an upgrade with this patterned product. High quality and high style, this Ecarpetgallery Portico area rug is extremely useful in any home. Instant comfort in your contemporary home is easy with this product. Don't worry about wear and tear from furniture and foot traffic with this area rug. Your living room, dining room, or hallway will get an upgrade with this patterned product. Persia Tabriz Off-White 3 ft. 11-inch x 5 ft. 3-inch Rectangular Area Rug Interior design is easy when you add this high quality Ecarpetgallery Persia Tabriz area rug to your home. Keep it contemporary and comfy with this product. This area rug lasts long because it is made with quality in mind. This item's pattern is sure to make a contemporary statement.